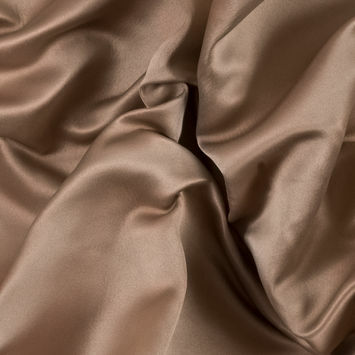 Duchesse Satin succeeds in creating evening looks that are both elegant and refined. 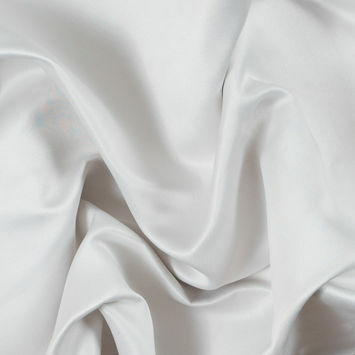 This type of satin is characterized by its smooth, luminous face and heavier weight. 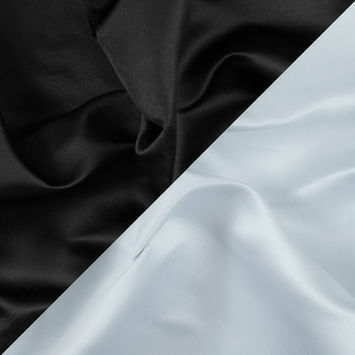 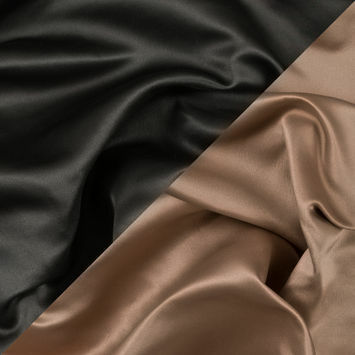 Since it is strong and weighted, it is an ideal base for beading and embroidery making it all the more desirable for couture, bridal and evening gowns. 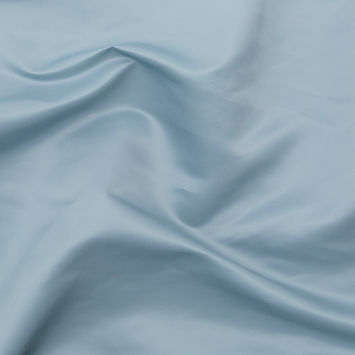 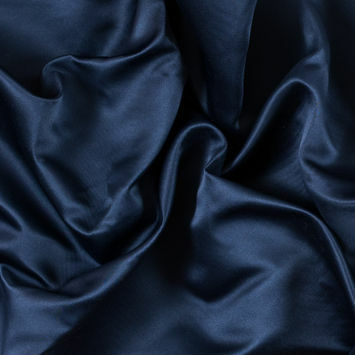 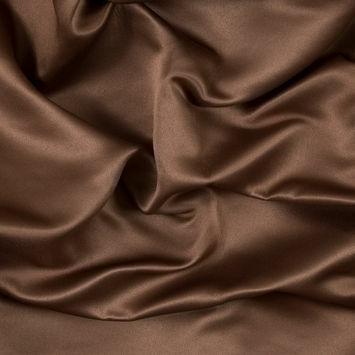 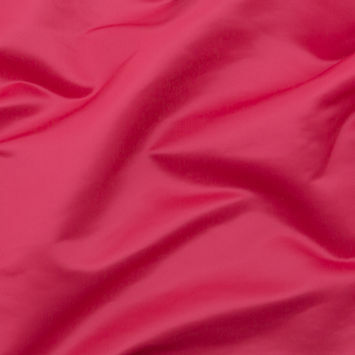 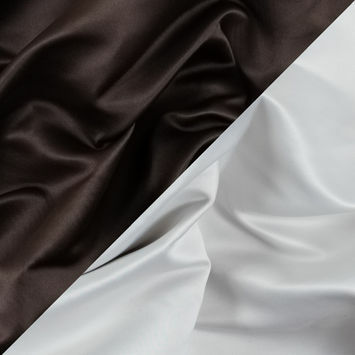 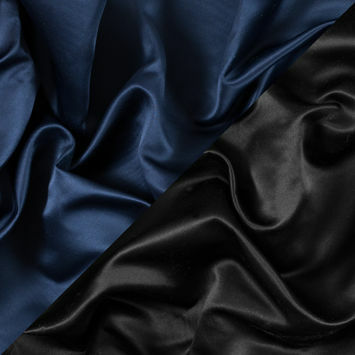 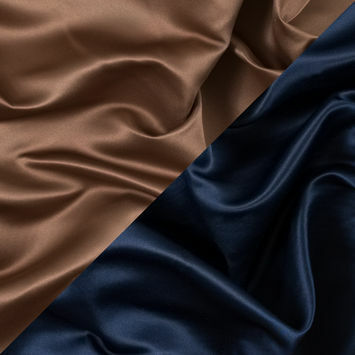 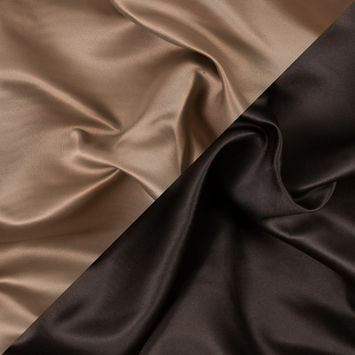 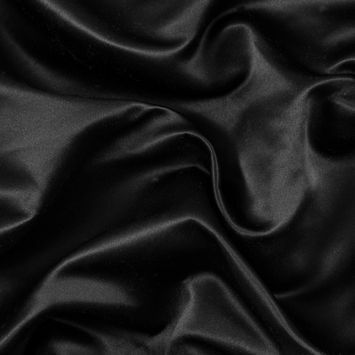 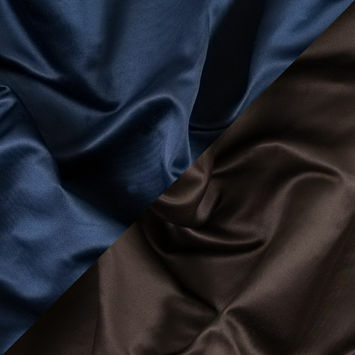 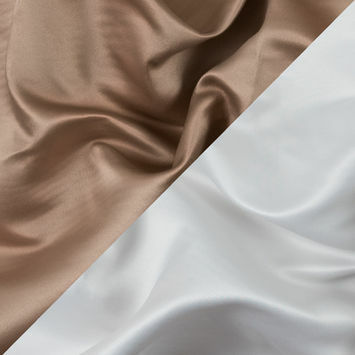 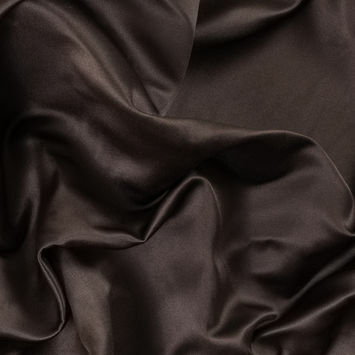 Browse our wide selection of Duchesse Satin to make your grand entrance even more memorable!